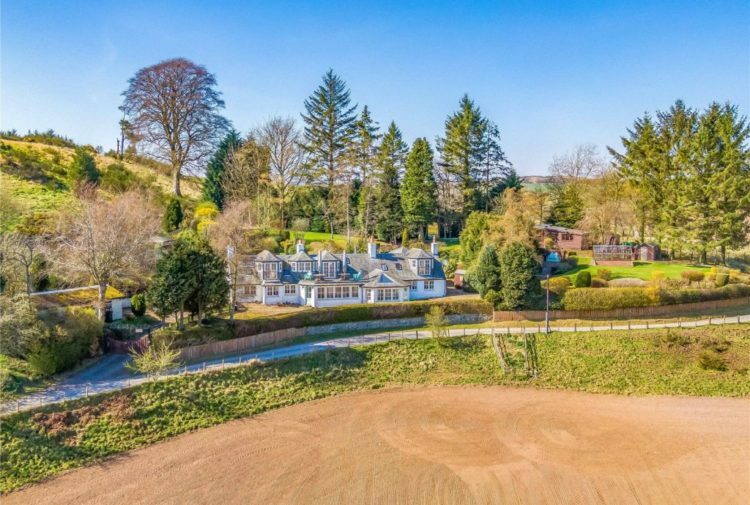 An upmarket homebuilder is offering families the chance to snap up flexible homes close to the hustle and bustle of Edinburgh. 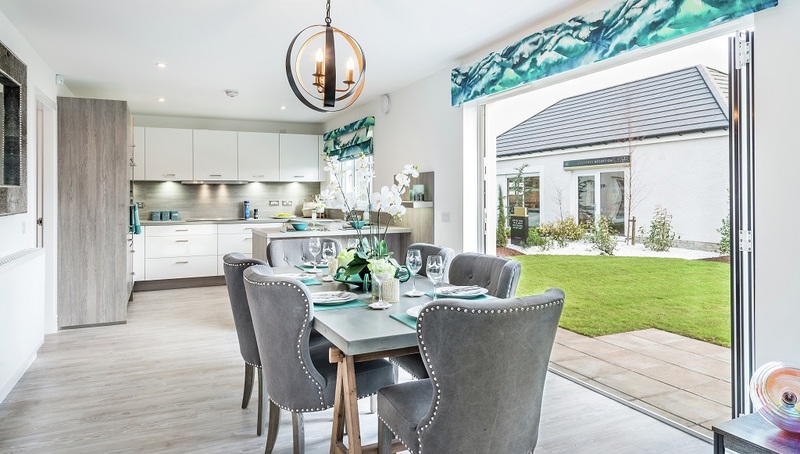 The Elliot, a four-bedroom home with flexible downstairs study at CALA Homes (East)’s Ravelrig Heights development in Balerno, has been specifically designed for family living, with features that allow it to grow with you. Featuring a brand new design layout from the developer’s Light & Space Collection, The Elliot’s flowing rooms and airy spaces are bathed in natural light, thanks to features such as elegant glass bi-fold doors and high ceilings. As the second generation of The Elliot housetype, the property has undergone design changes to fine tune it for everyday family living; showcasing contemporary layouts and design while maximising space and improving energy efficiency. In addition to four generous sized bedrooms and two en suites, The Elliot also boasts a family kitchen and dining area that spans the length of the home, creating a hub for families to gather and socialise. While a separate formal lounge is ideal for relaxing or entertaining with friends, a versatile ground floor room can be used as a cosy snug for movie nights, as a playroom to keep little ones occupied or as a study. A separate utility room on the ground floor also caters for practicalities, while a detached double garage provides extra storage and space. Stephen Kelso, group product design manager at CALA Homes (East), said: ‘Our focus at CALA is to provide the best quality living for our customers, and we believe that The Elliot offers just that. ‘When designing the new model of The Elliot, we aimed to move away from compartmentalising to create more open family space and have changed the traditional segregated dining room and kitchen to a full length kitchen/family/dining room, connecting to the garden; providing a real hub for the home. ‘As the name of the collection suggests, windows from all sides allow for natural light to generously fill the entire home. 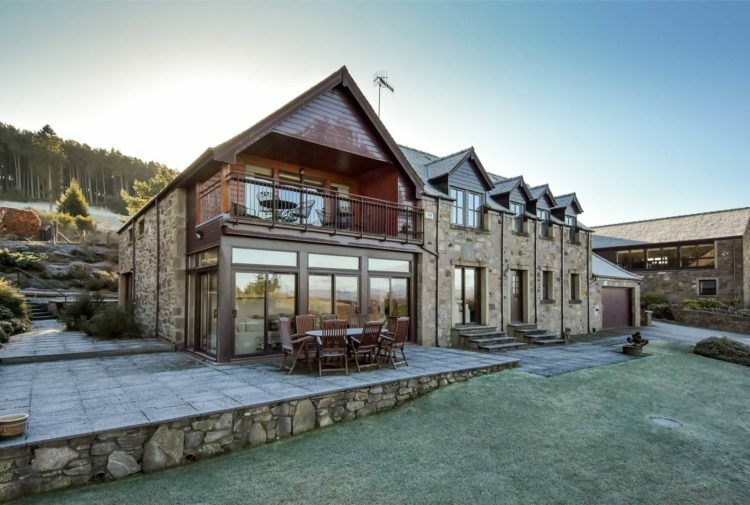 The picturesque village of Balerno offers a variety of amenities and is close to a selection of highly regarded schools. While scenic walkways along the Water of Leith are perfect for dog walkers and weekend strollers, those looking to venture into the city centre can find the Edinburgh City Bypass just minutes from the development. Nearby Curriehill Station provides regular trains into town, while Edinburgh Airport is also just a 15-minute drive away. 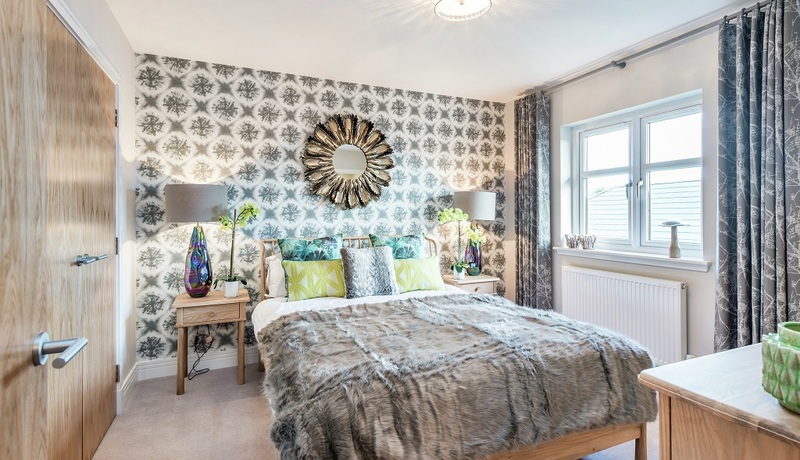 Philip Hogg, sales and marketing director with CALA Homes (East), said: ‘The Elliot at Ravelrig Heights has been designed with families in mind – and this can be seen as soon as you step inside. ‘Connecting rooms, open-plan areas and plentiful storage have all been created to make the most of the property’s space and make family living as easy as possible. ‘With Balerno being in such close proximity to Edinburgh, the development is an ideal base for commuters and those looking to take advantage of the bright lights and sights of the capital. 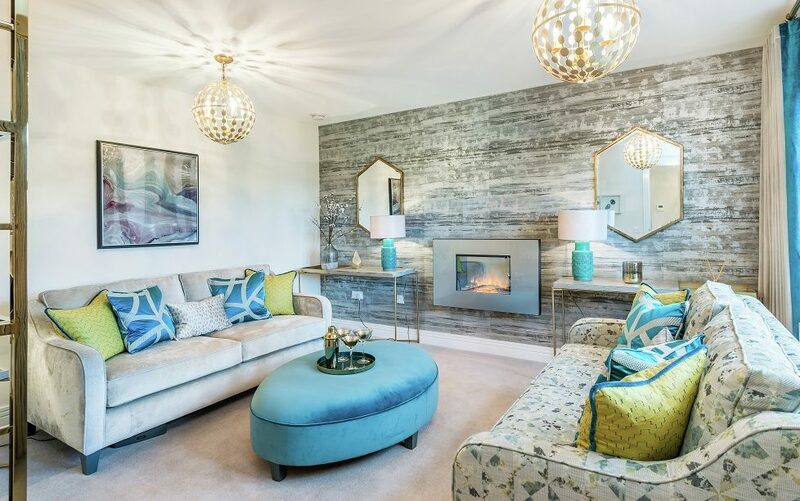 For more information on The Elliot, or to view the full availability of 4 and 5 bedroom homes available at Ravelrig Heights, click HERE.